This course is intended to prepare the target persons with the ability to perform PF Correction Sizing Calculations. 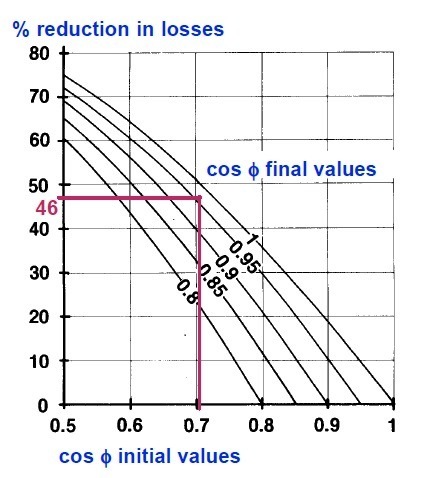 How to calculate the ratings for protective devices, cables and capacitors. 5- What is a power factor? 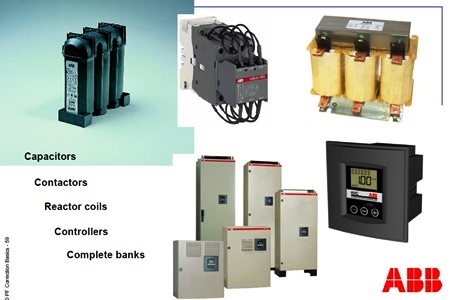 7- Why utilities charge a power factor penalty? 9- What causes low power factor? 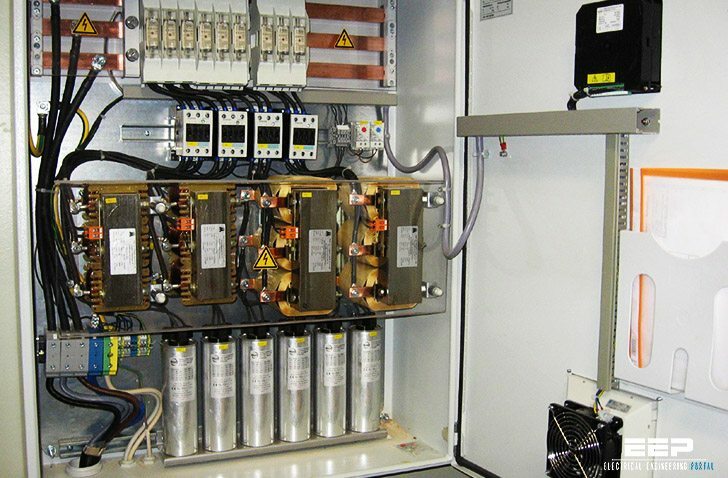 11- Benefits of Power Factor correction. 12- How to make Power Factor Correction? 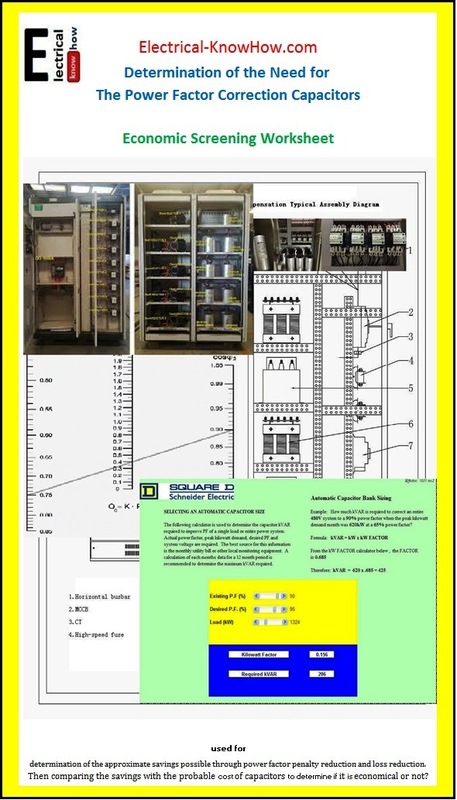 35- Should capacitors be included in fault studies?